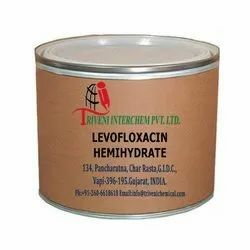 Our product range includes a wide range of levofloxacin and levofloxacin hemihydrate. 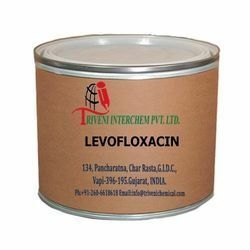 Levofloxacin Hemihydrate (138199-71-0) is light yellow Powder. it is use in antibiotics Industry. Levofloxacin Hemihydrate (138199-71-0) is Solid. it is also known as Storage: Keep container tightly closed. Keep container in a cool, well-ventilated area. Looking for Cystitis API ?